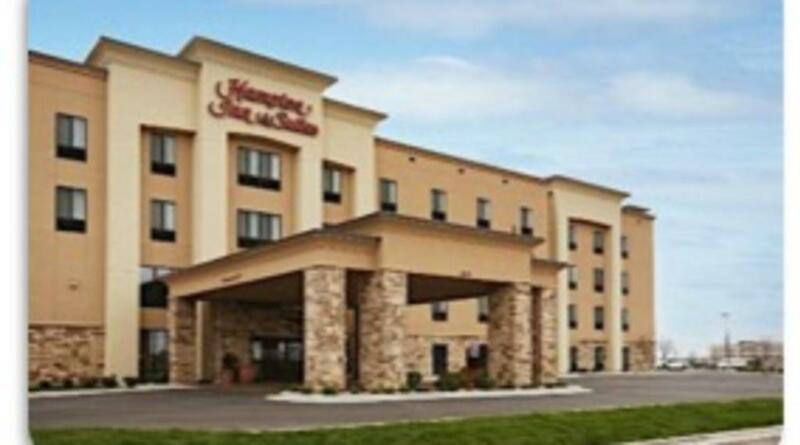 Find the perfect balance of comfort and convenience at our Hampton Inn & Suites Forest City hotel. Experience the area’s southern charm just minutes from our hotel with a stroll through historic downtown. Visit the quaint boutiques, antique shops and restaurants. 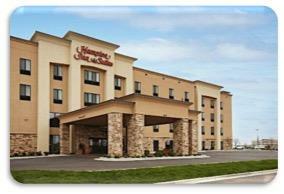 Our modern guest rooms feature free WiFi, a coffeemaker, flat-screen TV and free in-room movie channels. Upgrade to a suite for extra space, sofa bed, mini-refrigerator and microwave. Start each day with our free hot breakfast, or grab one of Hampton’s On the Run™ Breakfast Bags, available Monday through Friday. Kick off your day with a workout in our 24-hour fitness center or take a dip in our outdoor pool. After a busy day unwind on our patio next to the fire. Plan a meeting in our conference room fully equipped with A/V equipment and perfect for small meetings and training sessions.